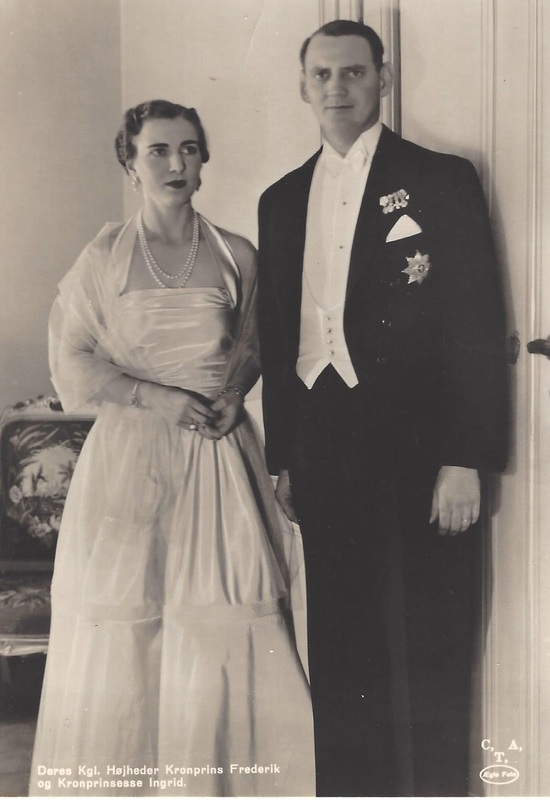 Crown Prince Frederik of Denmark has succeeded his father, King Christian X, who died earlier today. 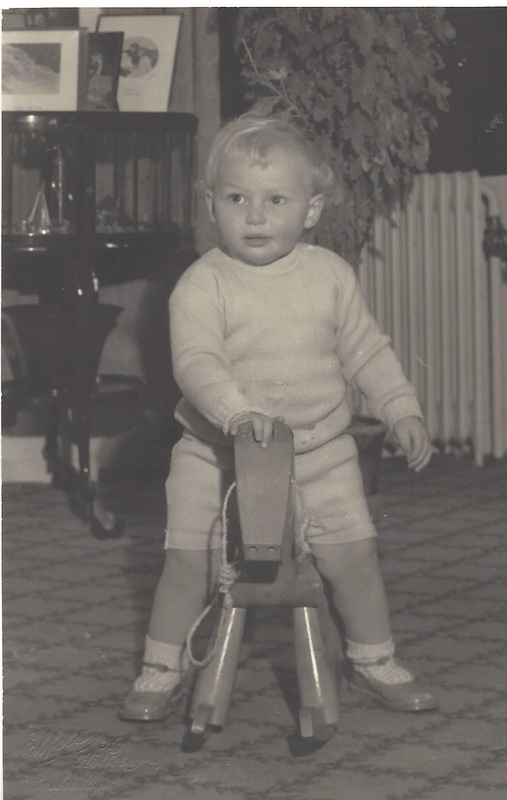 He will be styled as King Frederik IX. 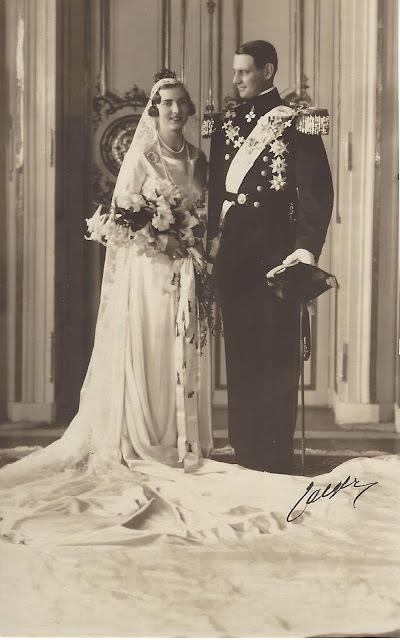 The new king is married to Princess Ingrid of Sweden. 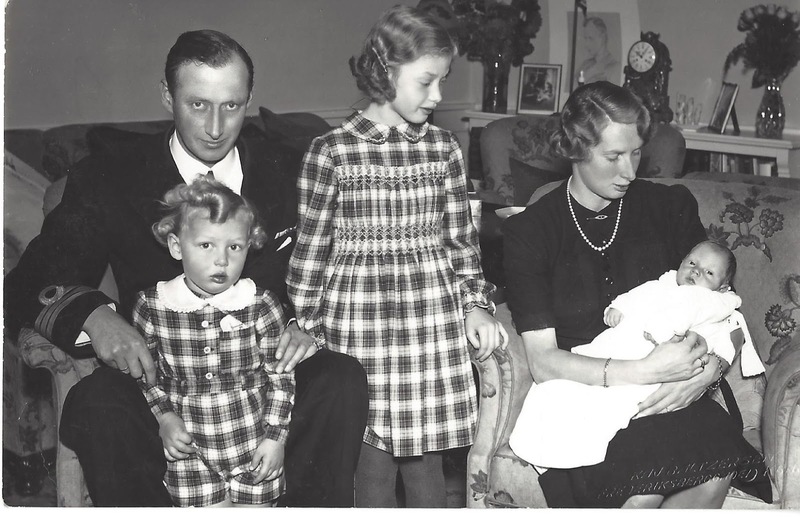 They have three daughters, Princess Margrethe (1940), Princess Benedikte (1944) and Princess Anne-Marie (1946). Women are unable to suceed to the throne. The new King's heir presumptive is his younger brother, Prince Knud, who is married to Princess Caroline Mathilde of Denmark. 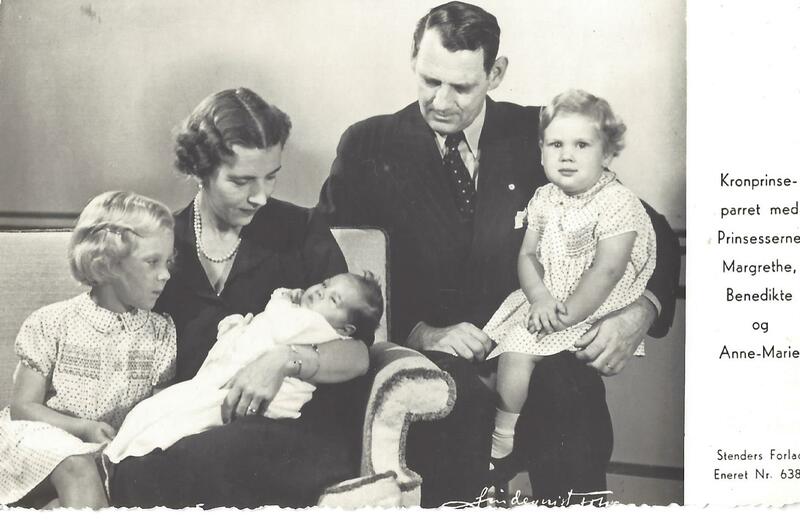 They have three children, as well, Princess Elisabeth (1933), Prince Ingolf (1940) and Prince Christian (1945). Prince Ingolf is now second in line to the throne. If the new King and Queen do not have further issue, the succession will pass to his brother and his eldest son. What is next for Meghan Markle?